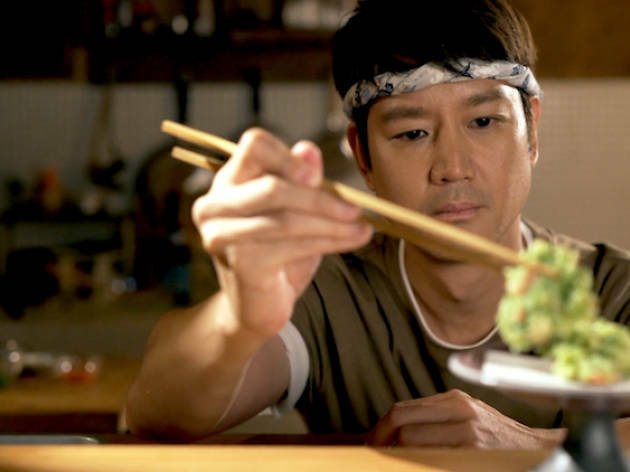 After a sold-out screening at the 37th Hawaii International Film Festival and bagging the award for Audience Choice for Best Feature Narrative Film, Singapore-based film production house Bananamana's Jimami Tofu finally makes its debut on home ground. The foodie-slash-love story is set in the picture-postcard island of Okinawa and follows Ryan, a Singaporean-Chinese chef working in Japan. The film charts his culinary journey, his relationships with a past and present lover and the true meaning of home. The special movie screening takes place at GV Max at Vivocity on March 28 and presents a photo exhibition featuring photographs of Okinawa, an Okinawan bento taster and a panel discussion with the cast and crew. Plus, we hear you might even stand a chance to win a pair of round-trip tickets to the Japanese prefecture from Singapore on Jetstar airlines. Tickets to the screening are priced at $15. Get them here. Jimami Tofu SG Premiere 28 Mar 2018 at GV Max VivoCity from BananaMana Films on Vimeo. For more updates on the film and screening, follow Bananamana Films on Facebook.